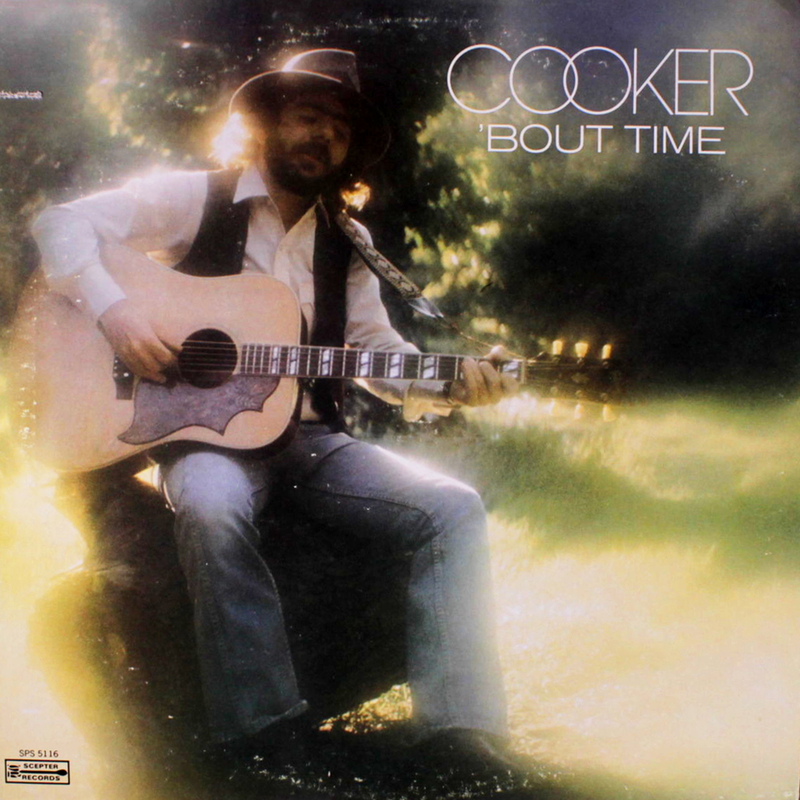 1974 release from Cooker (Norman DesRosiers), features Spooner Oldham, Gene Clark and Others. A very unique and interesting voice, for fans of folk-pop classics anywhere. "Some of the sessions were just Cooker and his friend Ron Davies. which started late at night and went into the morning. Other sessions began in the morning but in either case Cooker always came with a six-pack of beer. The most important thing was that Cooker let me be a producer and I let him be an artist. Sometimes these lines are blurred and the outcome is convoluted but not in this case."